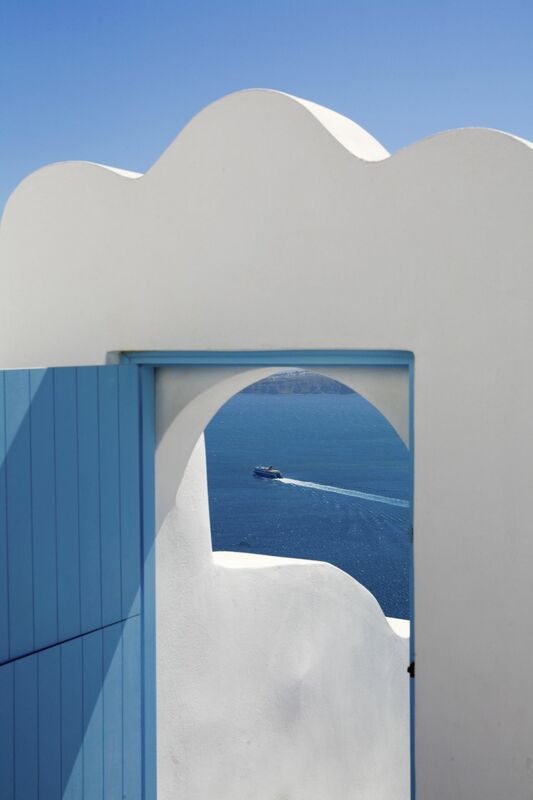 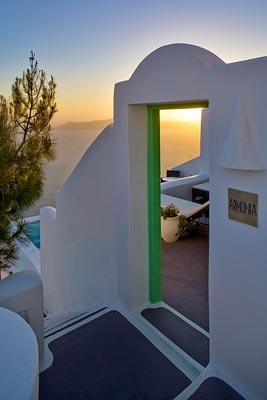 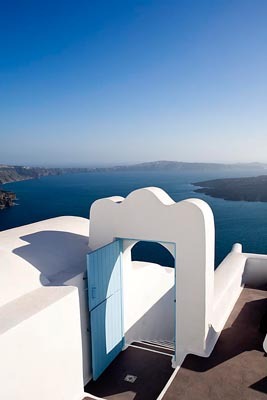 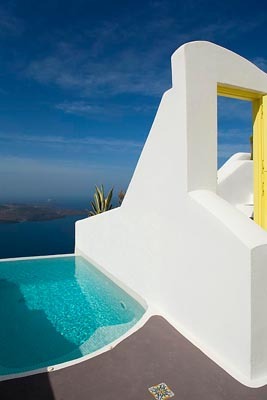 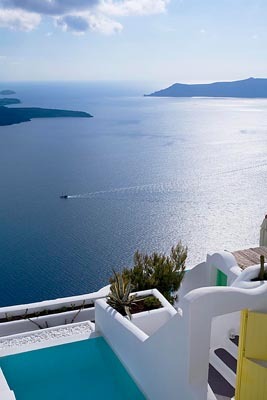 Dreams, is a renovation project with a tourist orientation located at the southern side of Imerovigli at the very edge of Caldera. 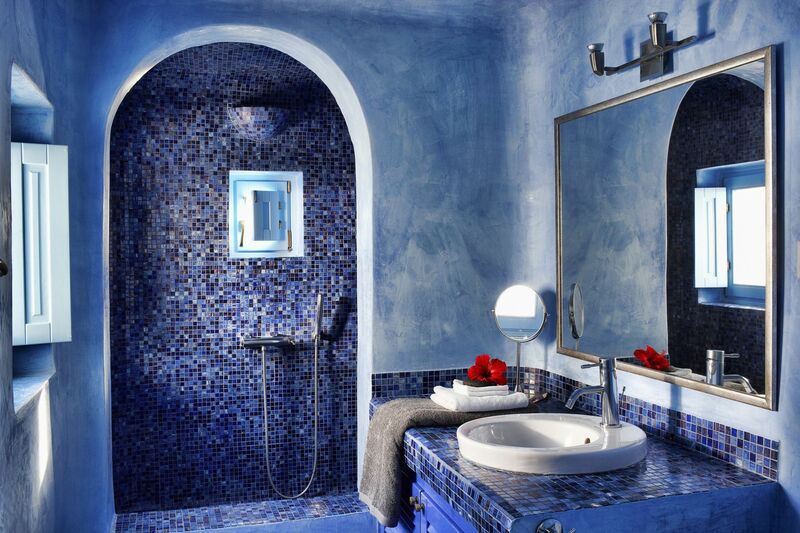 Dreams is a place where style, opulence, and perfection meet a world of beauty and tradition. 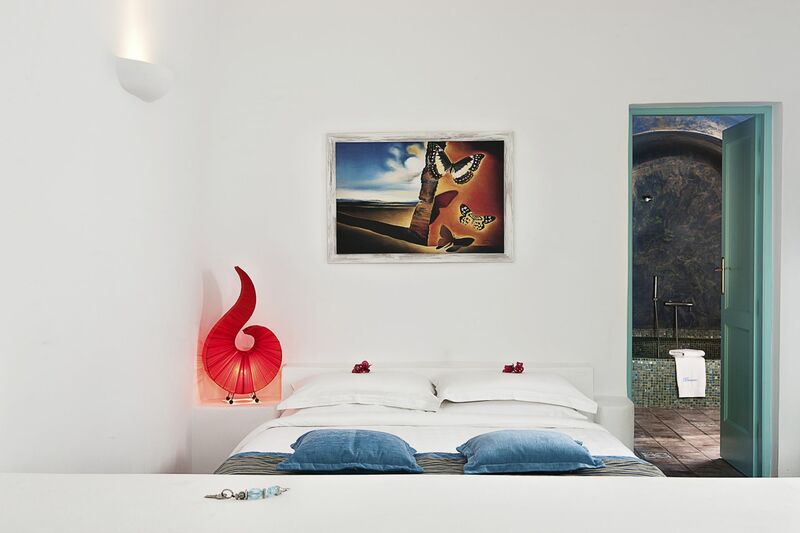 It is a project for a tourist accommodation complex which represent a new concept of hospitality. 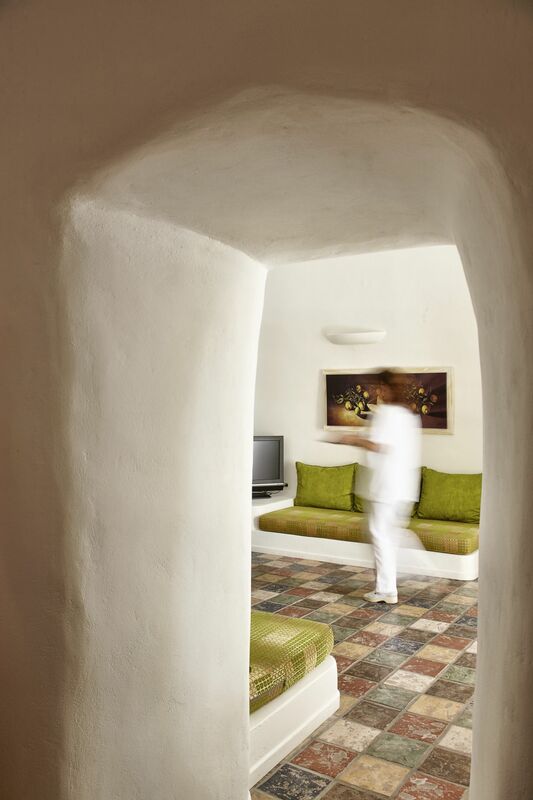 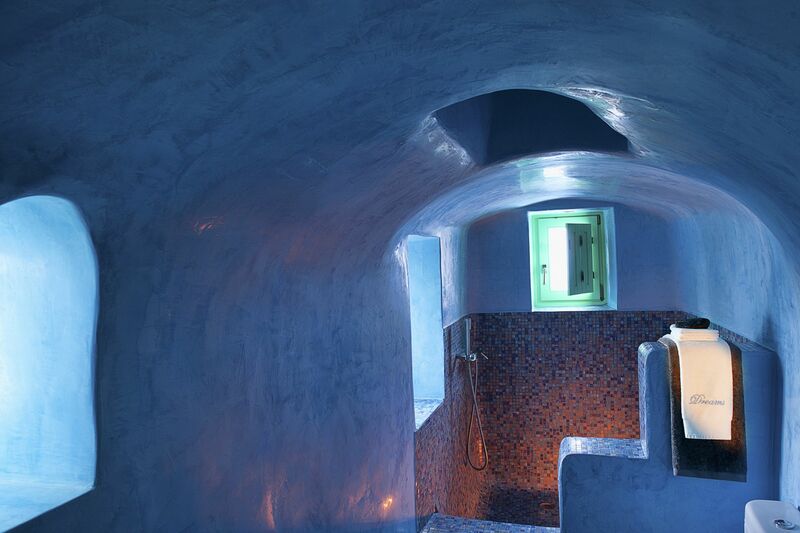 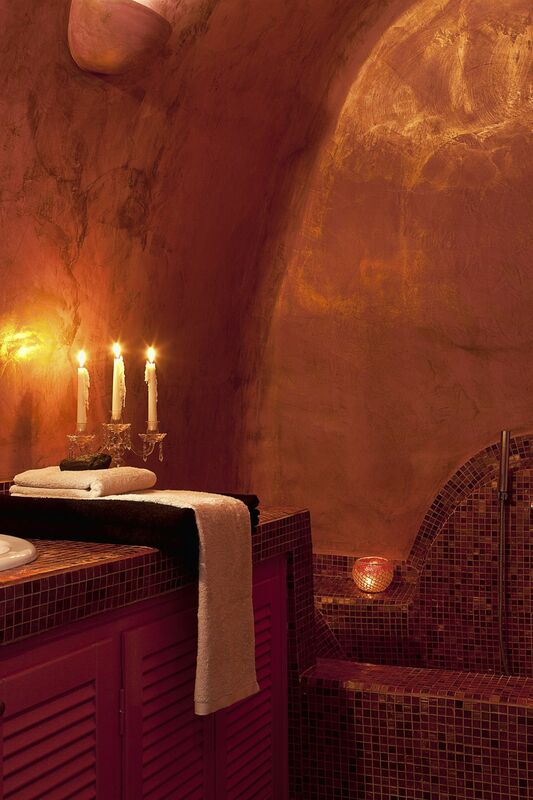 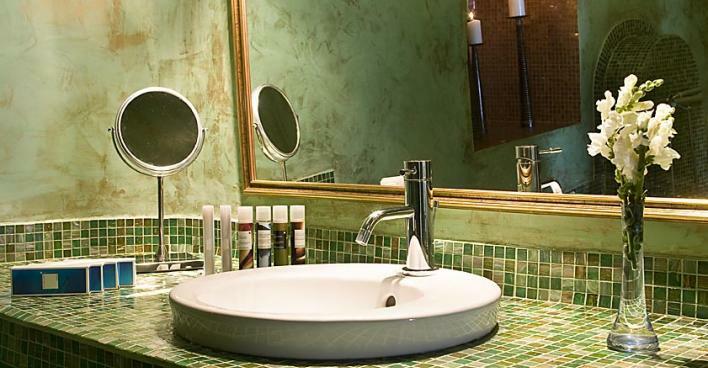 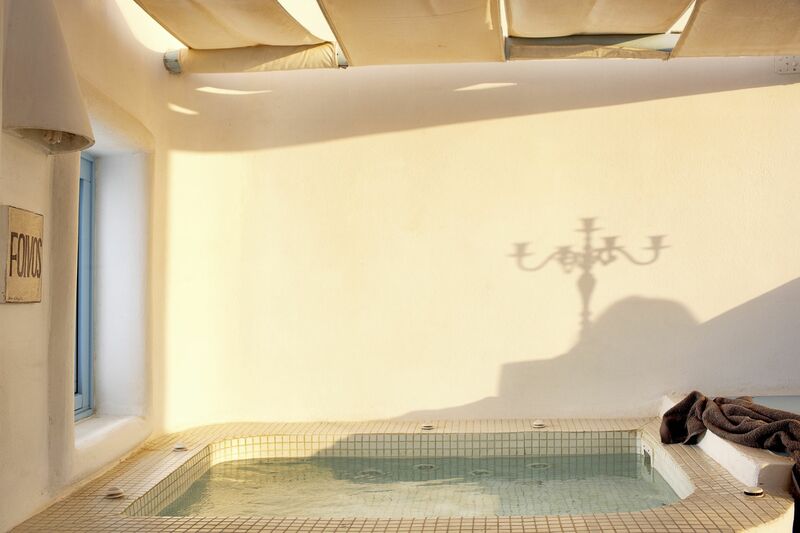 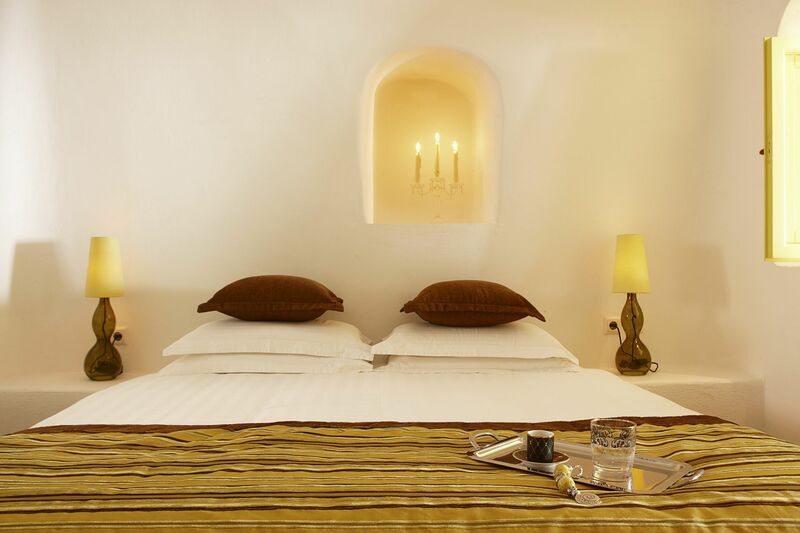 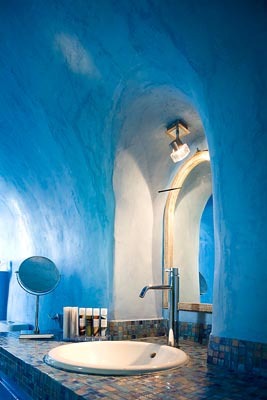 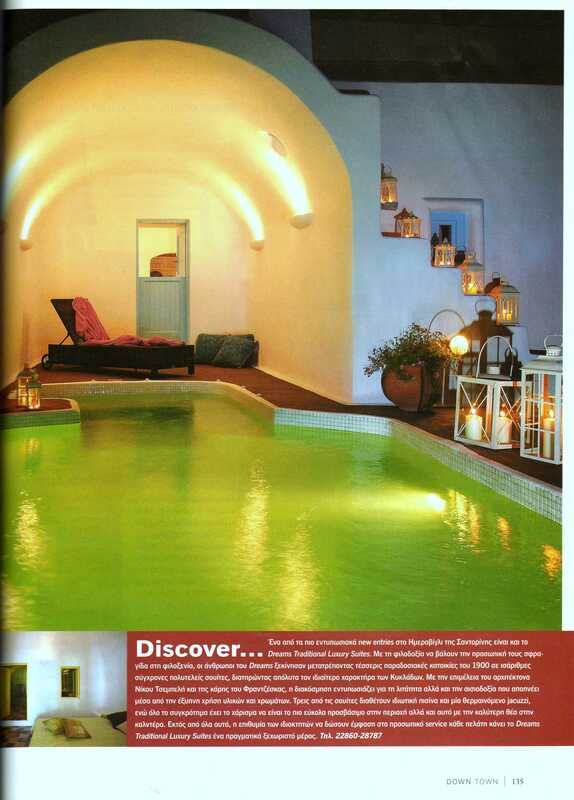 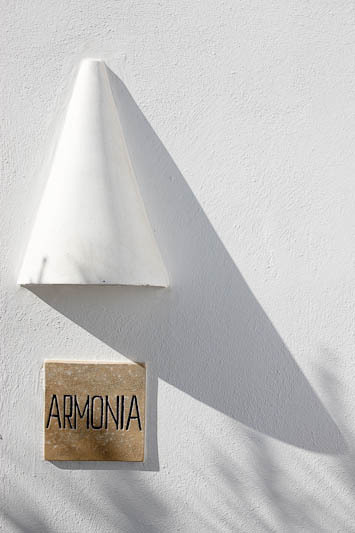 It consists of six luxury suites with a unique personality, and combines warm service with authentic tradition. 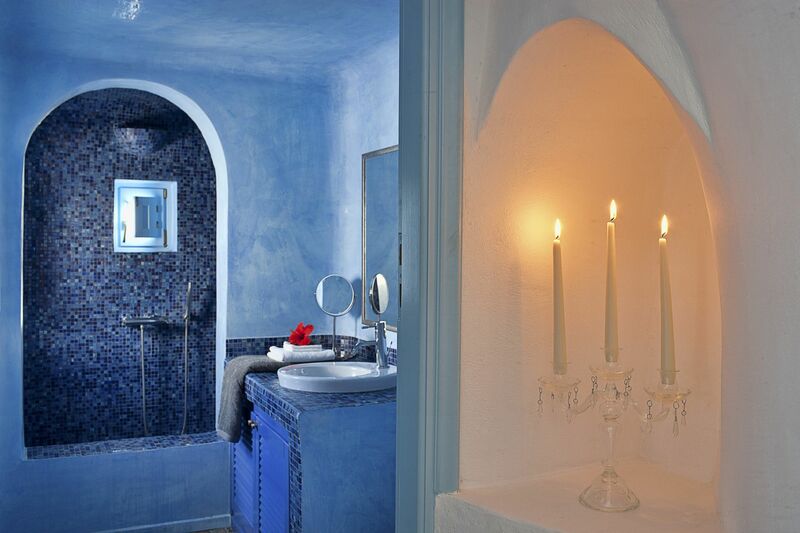 The suites were designed for distinctive guests who demand a unique kind of comfort, class, space and tranquility. 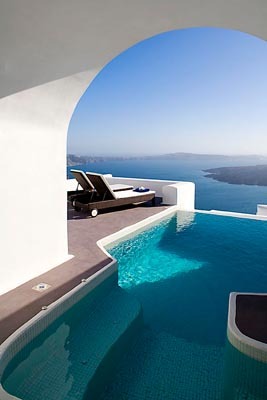 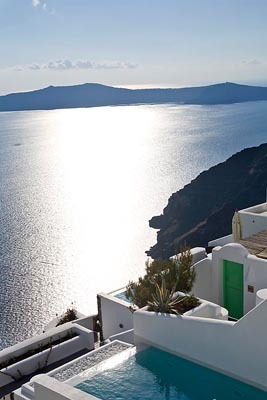 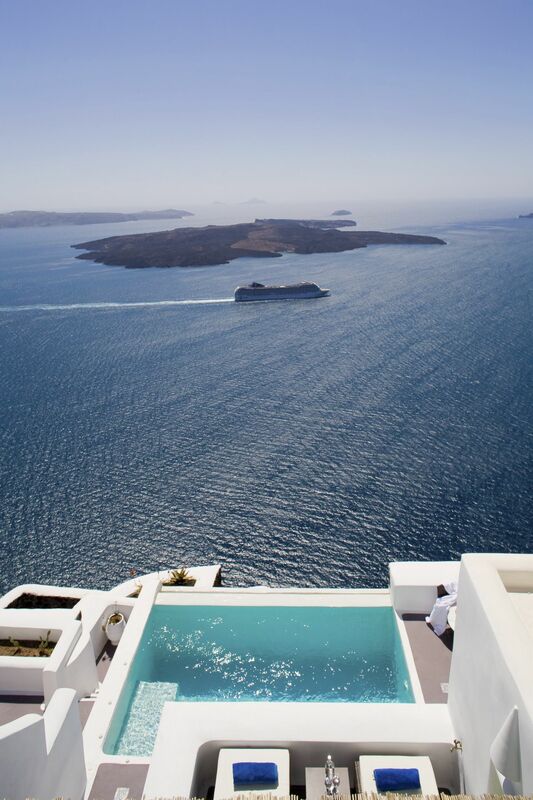 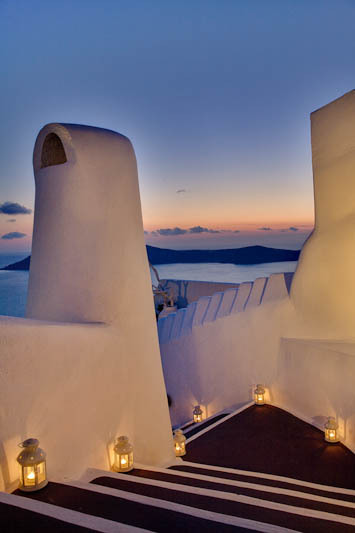 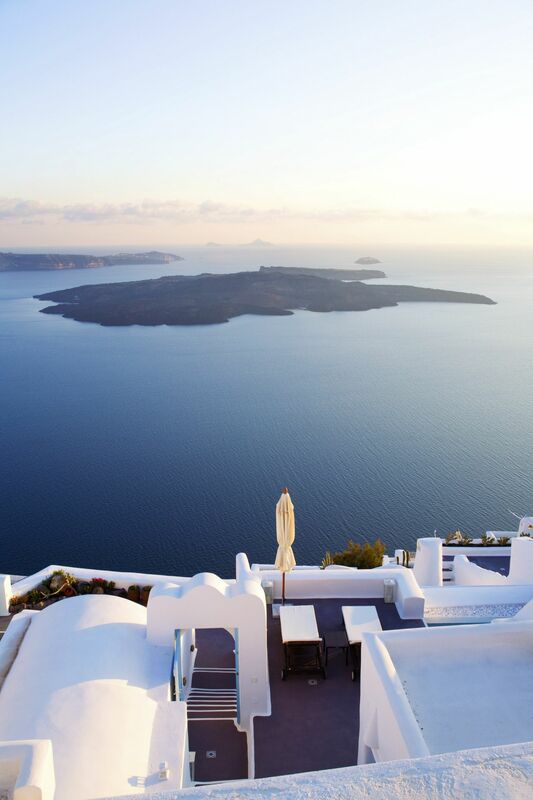 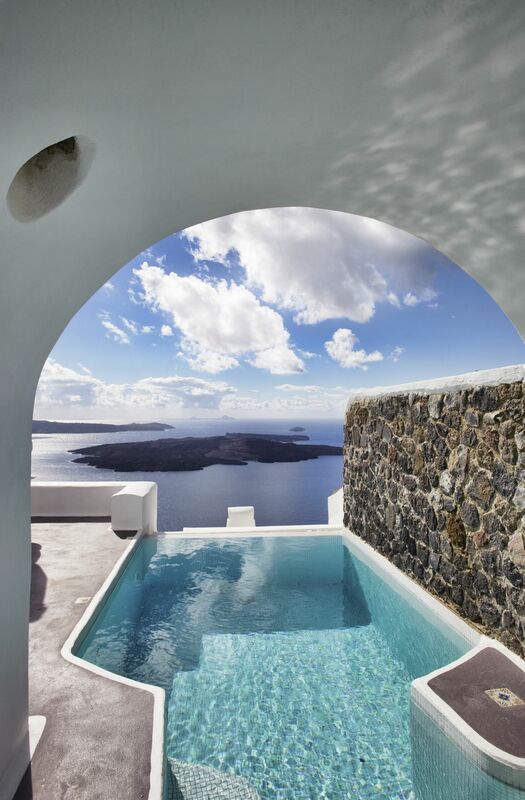 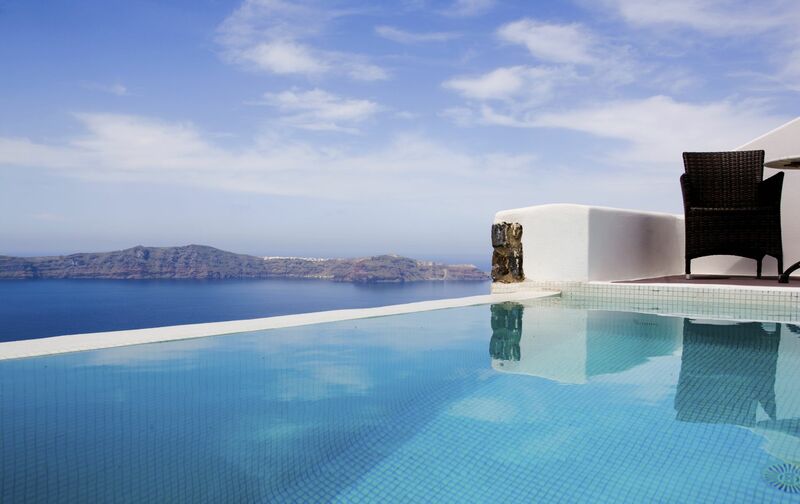 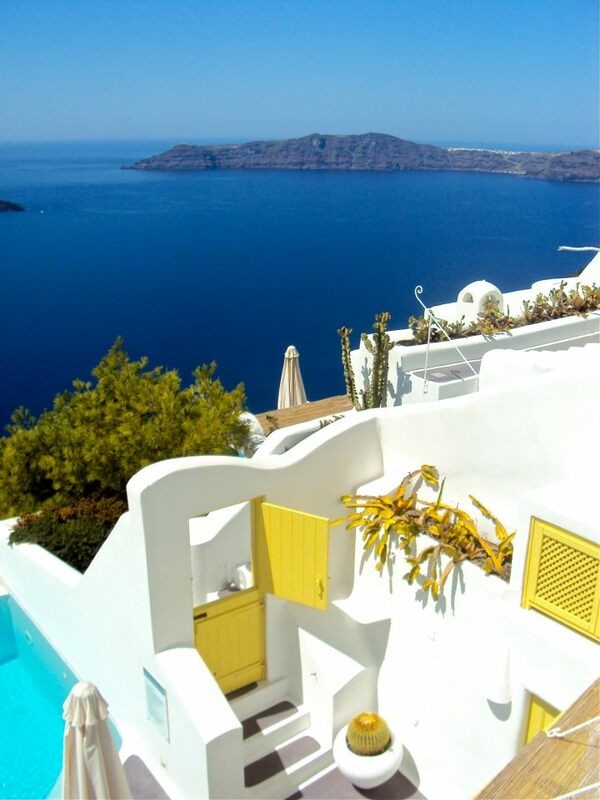 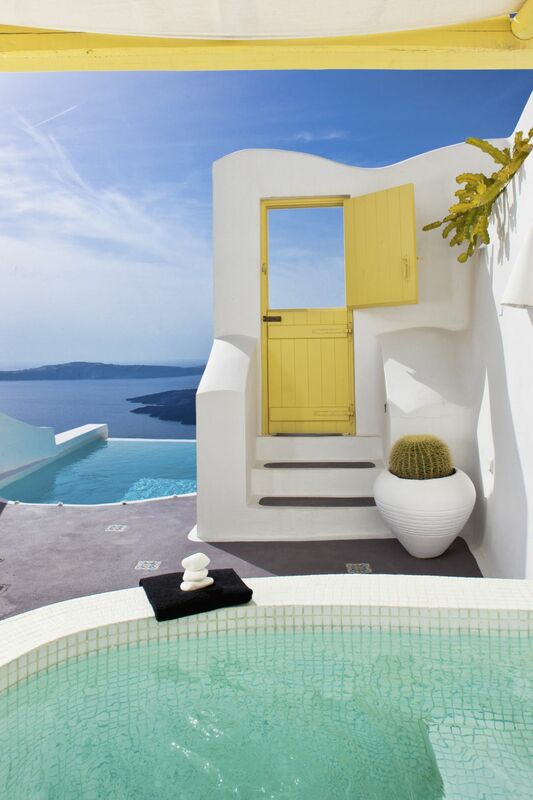 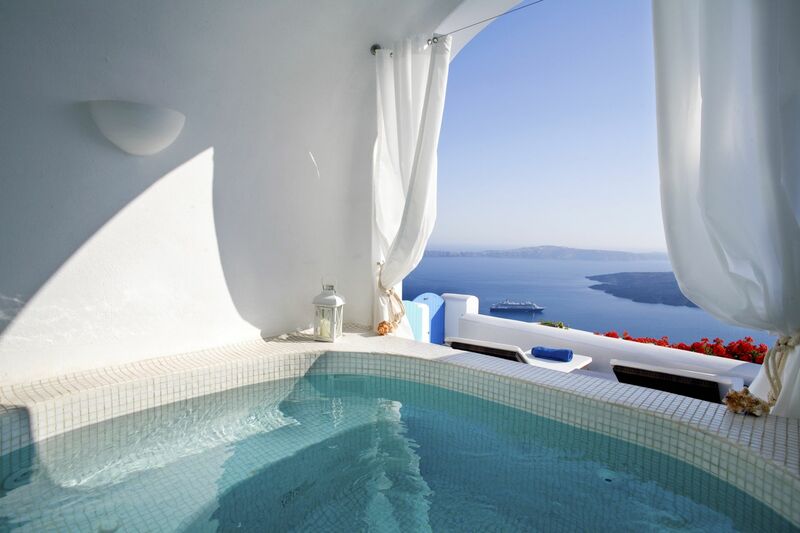 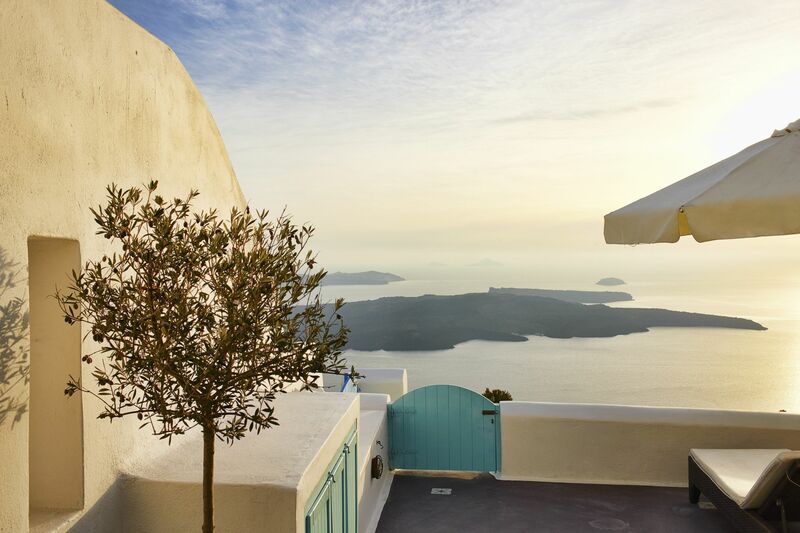 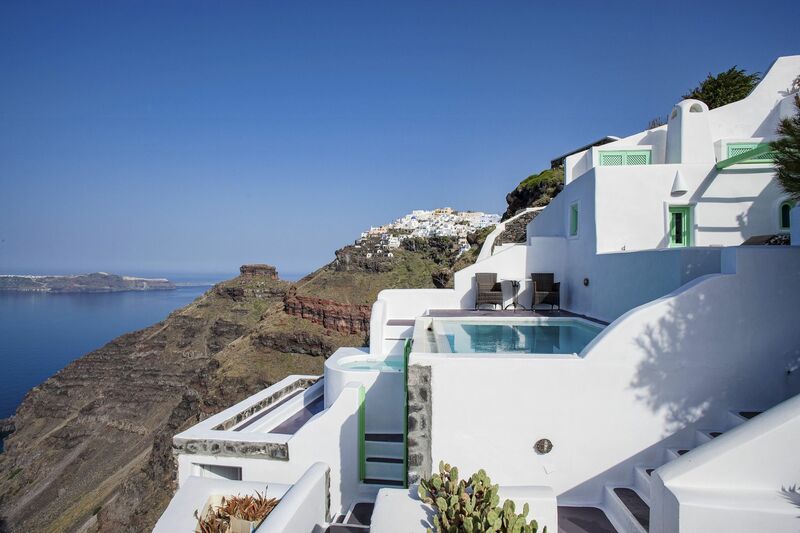 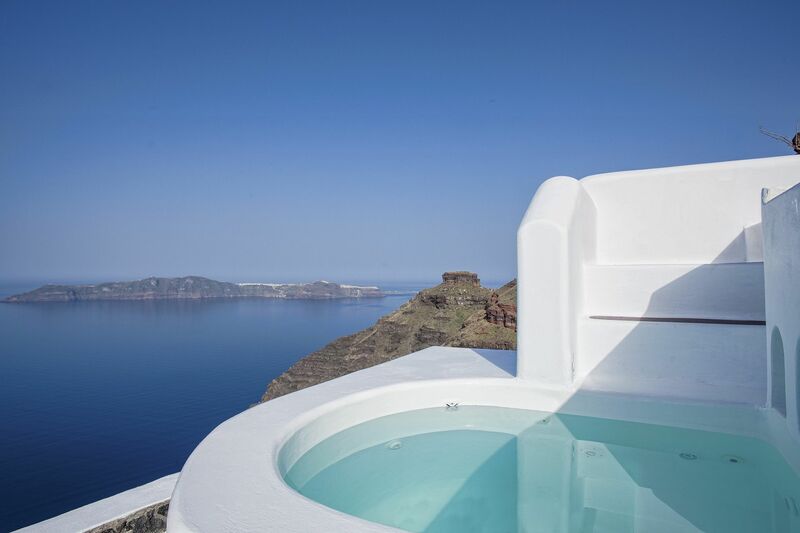 Each suite at Dreams is designed with the traditional Cycladic style, and has its own terrace with a Swimming Pool or Jacuzzi overlooking the Caldera and the Aegean Sea. 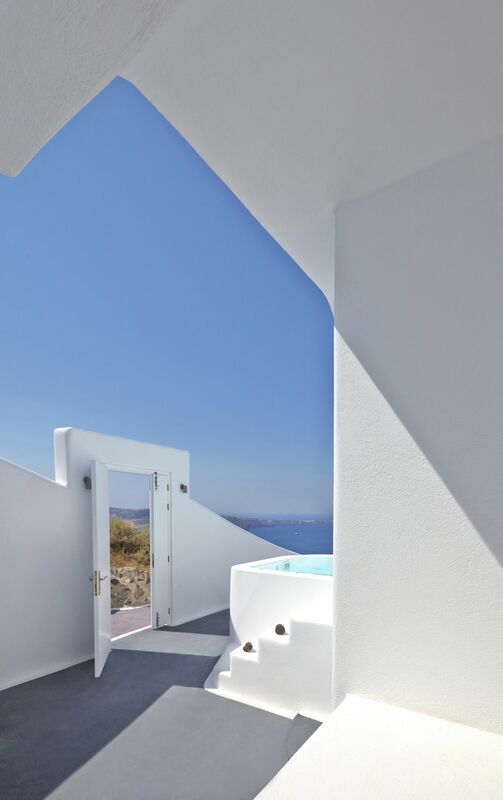 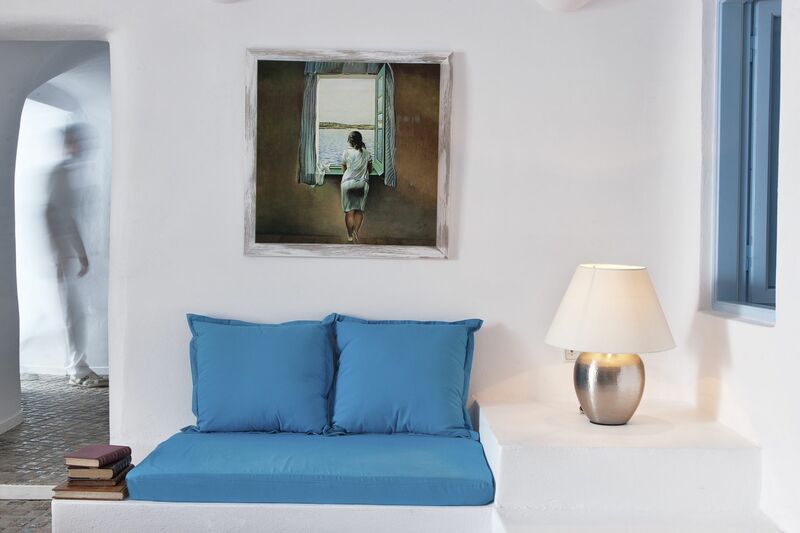 Every suite maintains the original style of the Island and represents an exclusive sample of traditional Greek architecture. 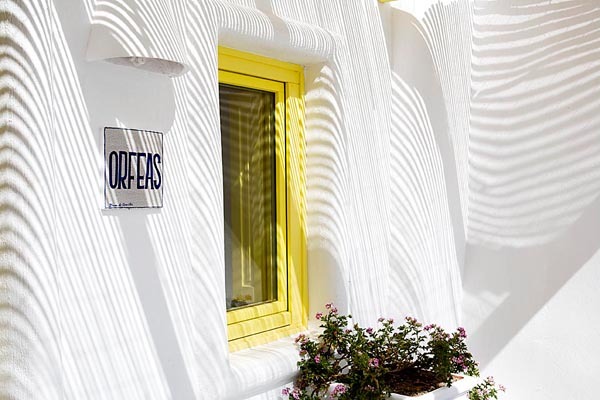 Oikos architecture incorporated all possible modern amenities renovating an original construction which was build more than a century ago.